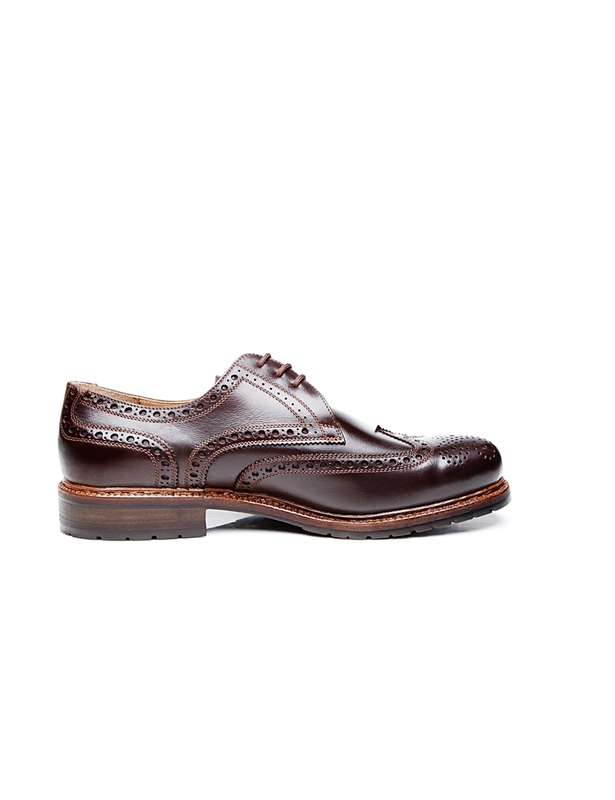 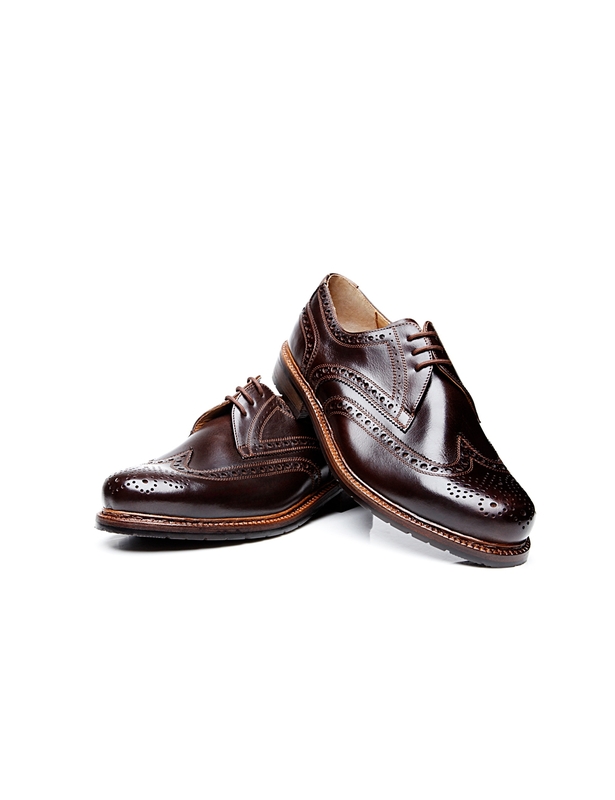 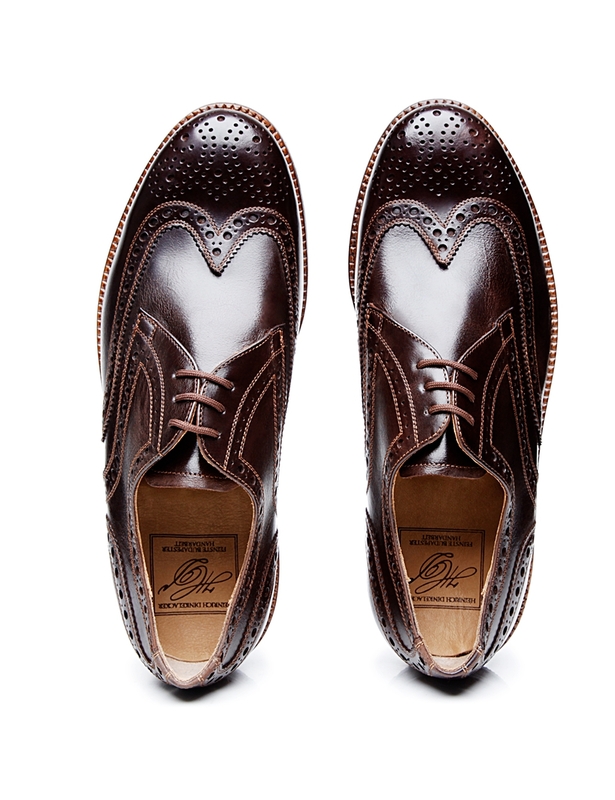 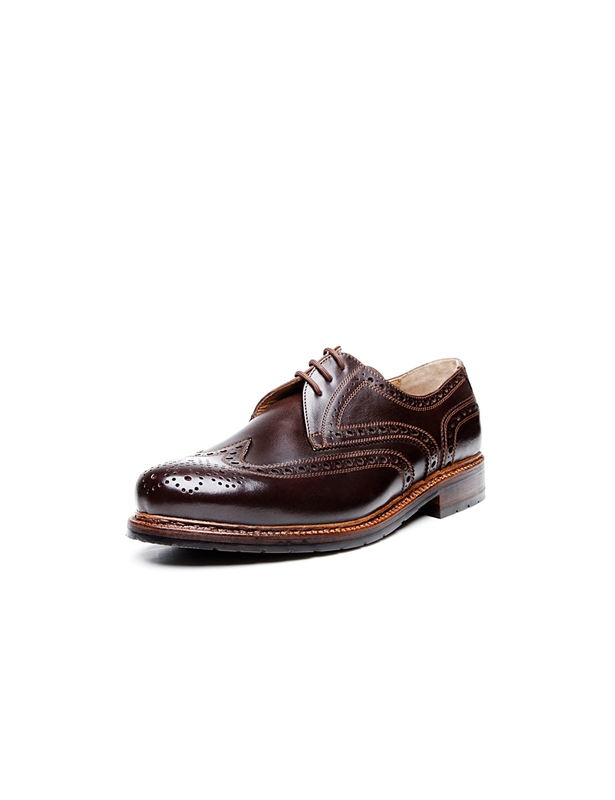 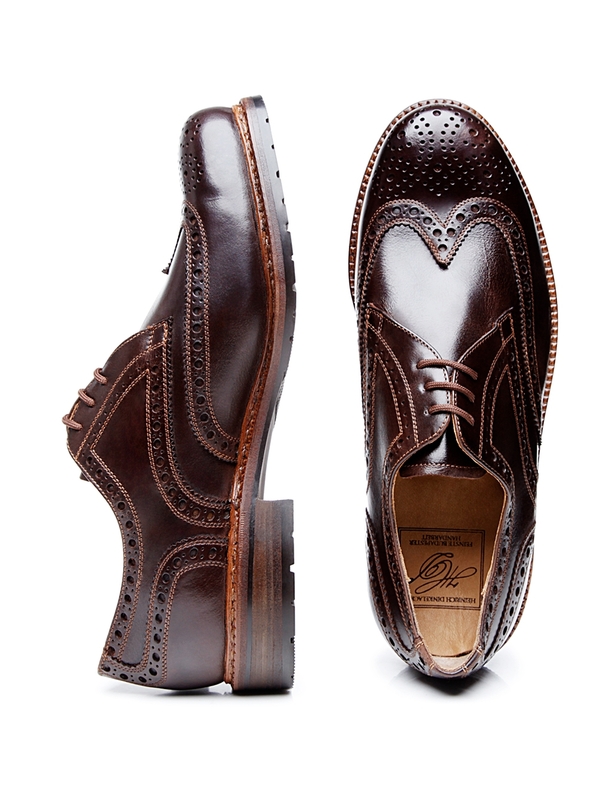 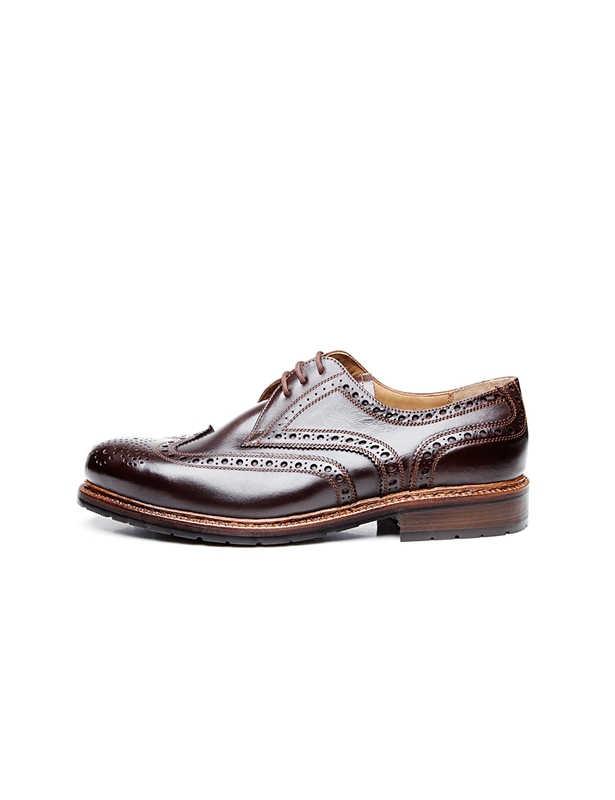 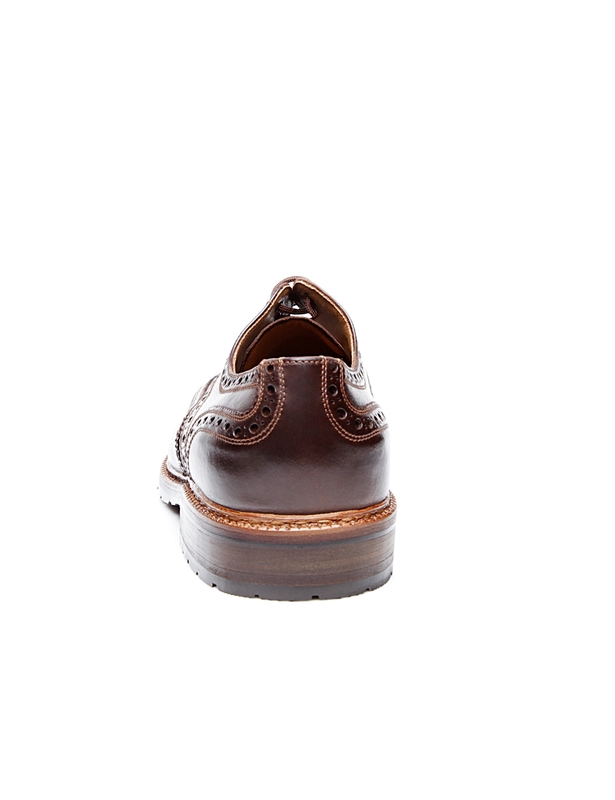 This handcrafted full-brogue Derby exudes a classic, lively feel. 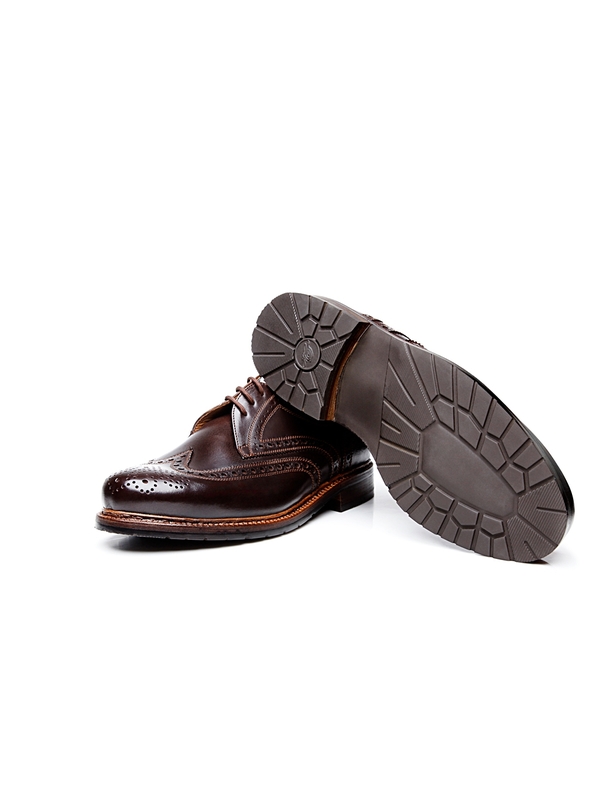 From its striking double-stitched construction, to its waterproofed, greased nubuck upper, to its robust rubber lug sole, this perennially popular men’s shoe combines a certain nonchalance with premium materials and supreme craftsmanship. 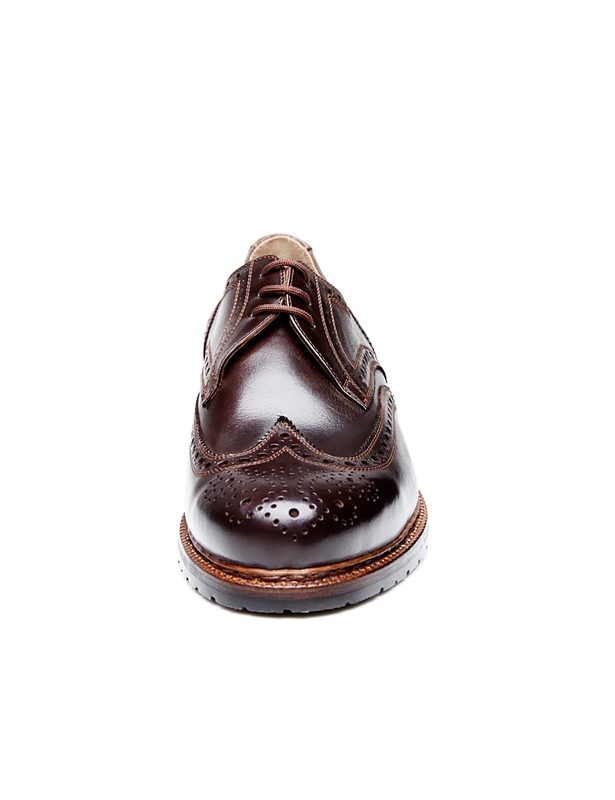 The greased nubuck used to make the shaft develops an intense patina over time, making this full-brogue Derby a truly one-of-a-kind piece. 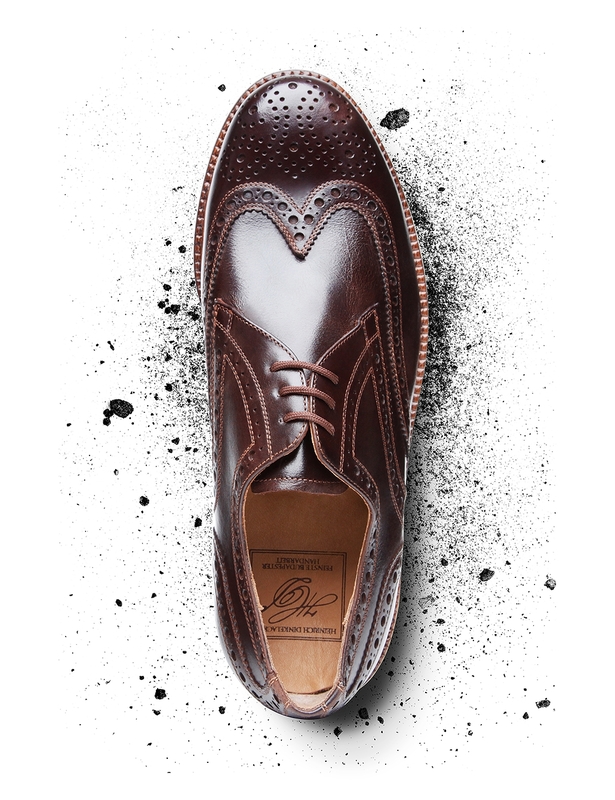 Ornamental Lyra perforation serves as an impressive hallmark of the lovingly detailed work carried out by our masterful shoemakers by hand in Budapest. 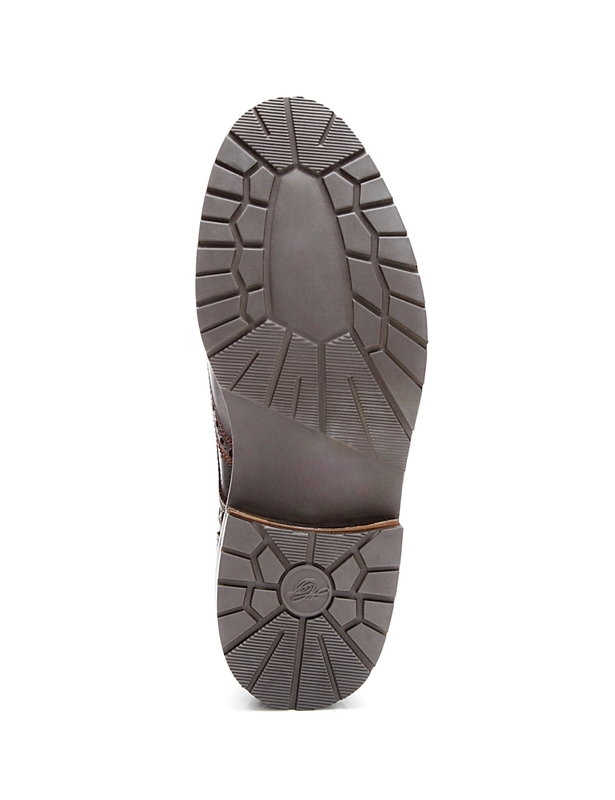 Meanwhile, a water-repellent rubber lug sole serves to protect the fine leather midsole as well as to reinforce it. 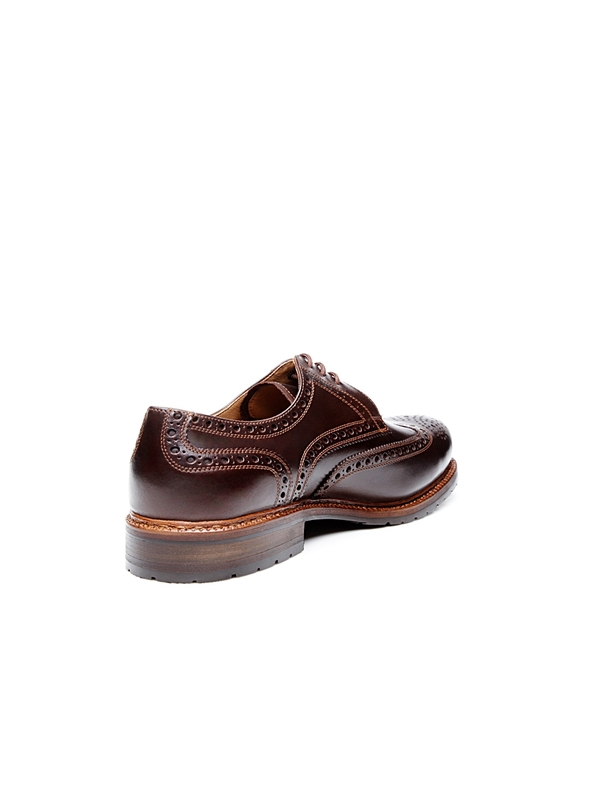 Thanks to this combined sole construction, this double-stitched full-brogue Derby is an ideal choice for cold, wet weather.